Official Awards: GOLDEN LION for Best Film to PIETA by Kim Ki-duk; ORIZZONTI YOUTUBE AWARD FOR BEST SHORT FILM to CHO-DE (초대) by Yoo Min-young; Collateral Awards: QUEER LION for the “best film with a homosexual and queer culture theme” to WEIGHT (무게) by Jeon Kyu-hwan. 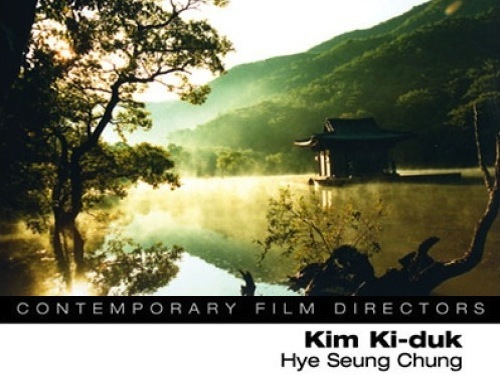 Three Korean Films have been invited to the 2011 Cannes Film Festival’s Un Certain Regard section. Nice to see Kim Ki-duk back in action with Arirang. http://bit.ly/i7Q3D3 #. Na Hong-jin’s Yellow Sea plus the latest Hong Sang-soo also going.